Disney’s live action Pinocchio remake may have just been granted an enormous wish. According to The Hollywood Reporter, none other than two time Academy-award winner Tom Hanks is in early talks to play Geppetto, the old man who gave life to the titular wooden puppet. This is good news for Pinocchio, as every other take on the puppet that longs to be a real boy — including Roberto Benigni’s 2002 misfire that is relevant only in that it carries a 0% on Rotten Tomatoes — has struck out at the box office. And while Hanks may not be the box office draw he once was, the veteran actor still has enough clout to guarantee another hit for Disney. 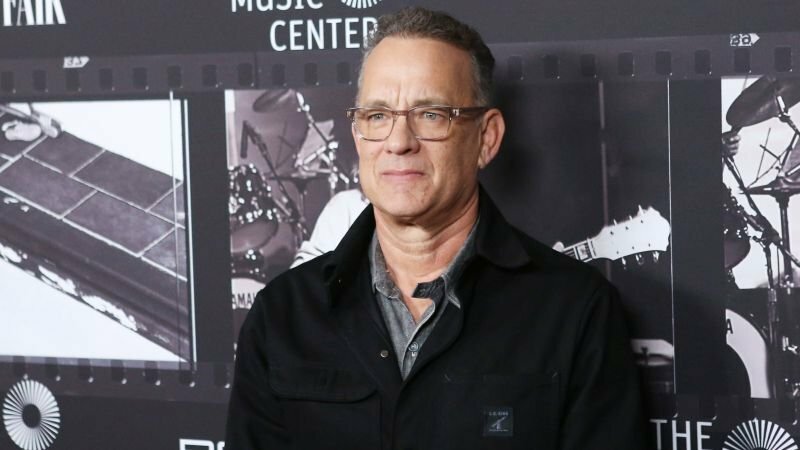 Hanks currently has a number of high-profile films in his lineup, including Pixar’s anticipated Toy Story 4, the World War II drama Greyhound, a Mr. Rogers biopic, and the post-apocalyptic drama BIOS. Pinocchio will center on the wooden puppet who dreams of becoming a “real boy,” and the relationship between a father and son, the ramifications of lying and creating stories and living in a fantasy world. Paul King, director of both Paddington and Paddington 2 as well as The Mighty Boosh and Bunny and the Bull, is helming the feature. The original Pinocchio, based on the 1883 novel The Adventures of Pinocchio by Carlo Collodi, first debuted in theaters in 1940 and won two Academy Awards. In the 1940 Disney-animated film Pinocchio, the lead role was voiced by Dickie Jones, Jiminy Cricket by Cliff Edwards, and Master Geppetto by Christian Rubb.